Contact Artist for print sizing, surface, and pricing. Thanks to Pixel 2 Editions for all your hard work! 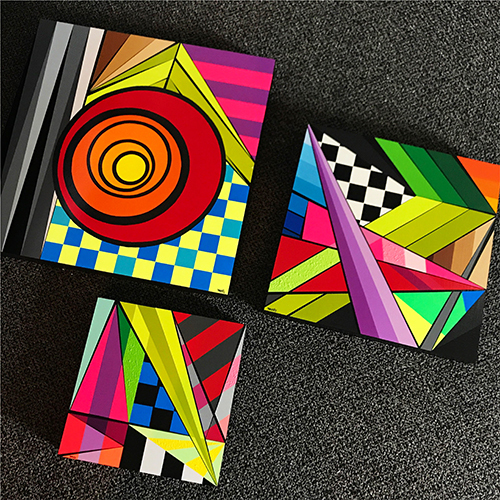 #neogeometric #urbancontemporary #geometricabstraction #montymontgomery #montanacans — at Pixel 2 Editions.